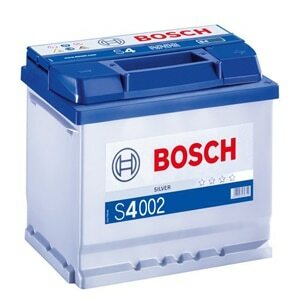 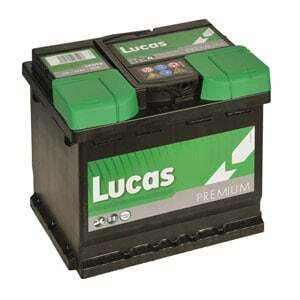 Can be one of two options, we recommend checking the existing battery before ordering. 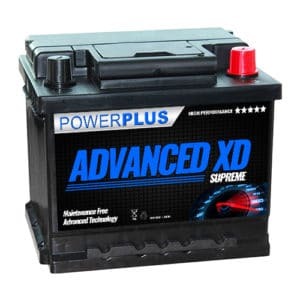 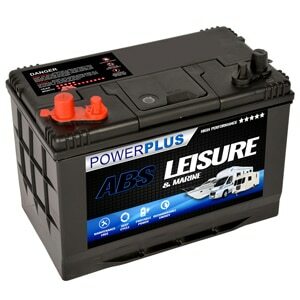 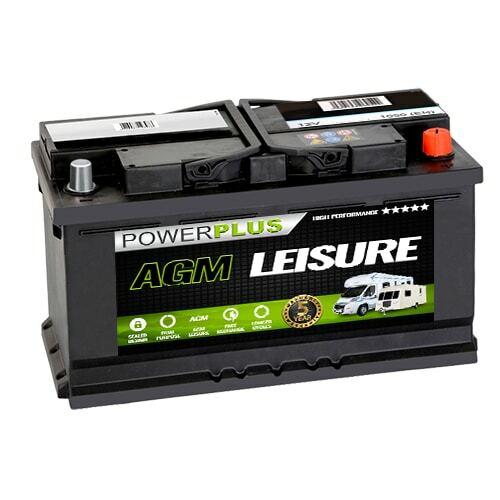 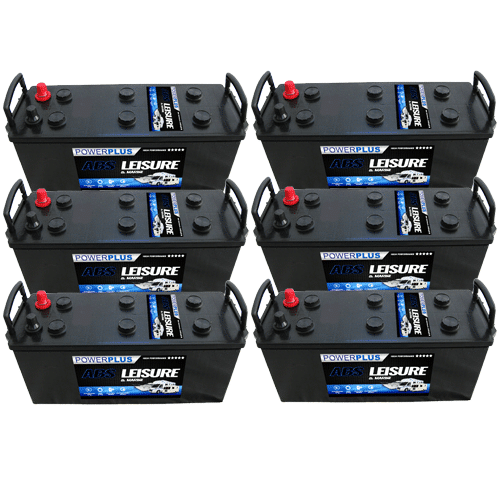 You can call us on 0800 195 9897 for more information or send us a photo of your current battery and we will diagnose the correct one for your vehicle. 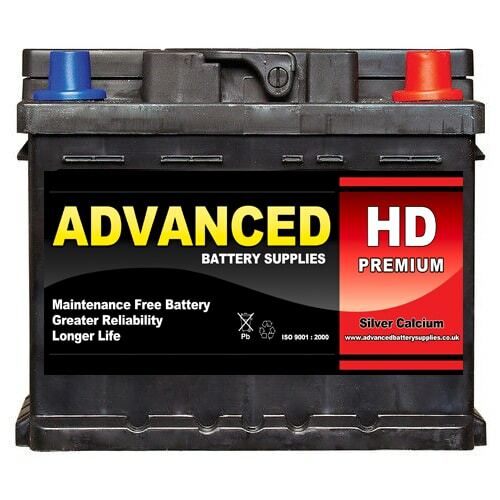 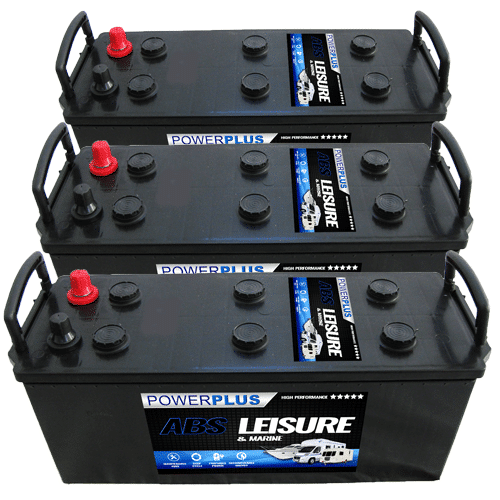 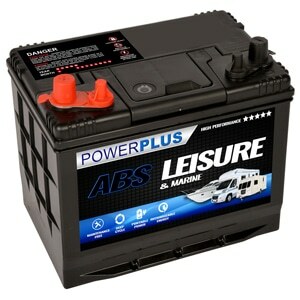 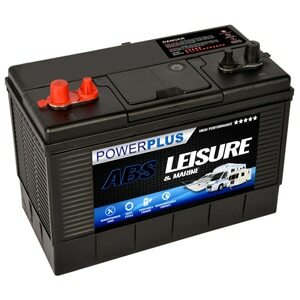 Our Option 1 | PETROL | 1.6 | 2006 - PRESENT battery delivery service is available throughout the U.K. 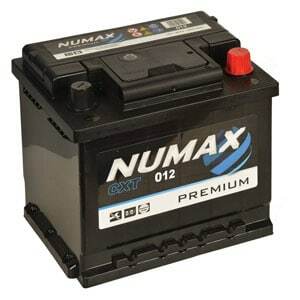 If you have any queries about our Option 1 | PETROL | 1.6 | 2006 - PRESENT product range then telephone our FreePhone number shown below.